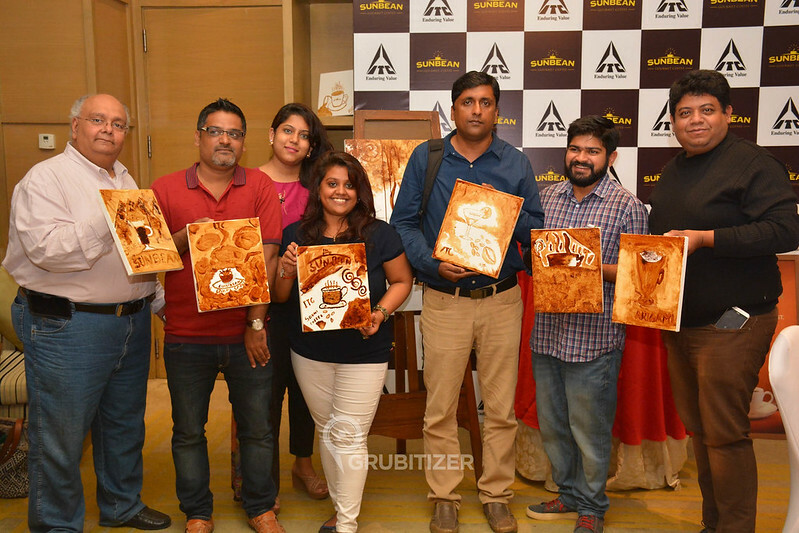 ITC Sunbean Gourmet Coffee – Art of Coffee! ‘A morning without Coffee is like sleep’ – this saying makes so much sense to a lot of people around the world. As evident as it can get, this post here will talk about a special kind of coffee which am sure will become every coffee connoisseur’s delight! 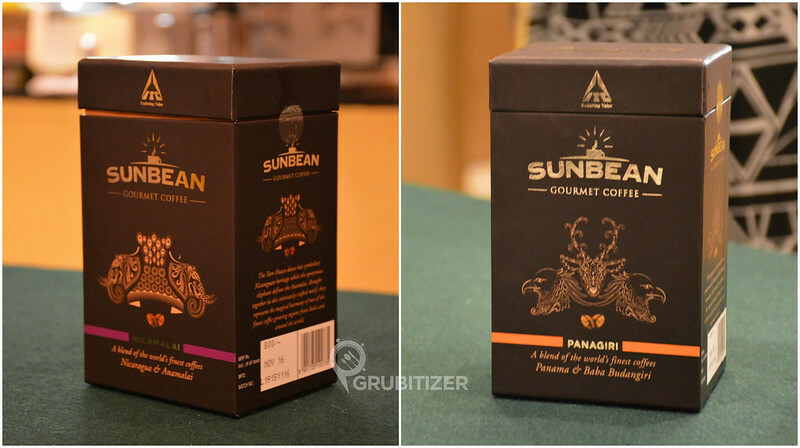 ITC Foods recently unveiled Sunbean Gourmet Coffee in Bengaluru, and I along with other coffee enthusiasts were part of the new product launch which briefed us about the two premium blends in their current line up. The final product here is an outcome of over 25 years of experience in sourcing the finest coffee beans along with extensive levels of culinary expertise to get that perfect blend. Nicamalai is one the two delightful choices available, the coffee has multiple fruity notes and it is an aromatic blend of Coffee beans from Nicaragua & Anamalai hills. The flavor here might interest people who do not prefer their coffee to have hints of bitterness. The design on the box is that of The Toro Huaco dance hat which symbolizes Nicarguan heritage, together with the symbol of eponymous elephant they represent the harmony of one of the finest coffee growing regions. Panagiri here comes with a strong aroma, it is blended with mildly sweet Panamanian beans and intensely sweet flavored Arabicas from Baba Budangiri hills. The place is considered to be the birthplace of coffee in India where Baba Budan, a legendary holy saint planted the first coffee seeds that he had sourced from Yemen. The logo on the box here is that of a harpy eagle and spotted deer which is synonymous with Panama and Baba Budangiri respectively. Coming to the proceedings of the event – Abhijit Chakravorty, Category Manager at ITC Ltd enlightened us about the entire journey of coming up with this brand. The fact that Indian origin coffee beans have been used in the making of Sunbean Coffee was the highlight of the entire talk. Post this we had an interesting workshop conducted by Vikram Khurana who has 15 year experience in Coffee Industry, He also won silver in World Barista Championship in 2002 and made it to top 6 in 2003. 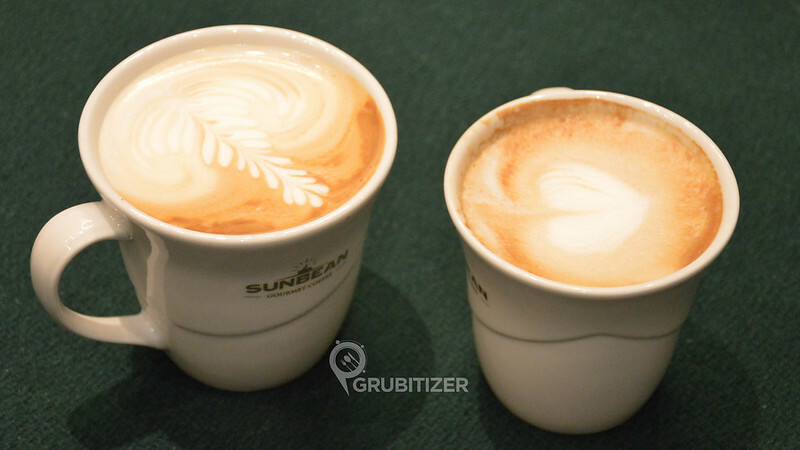 It was fun to watch how the beans transformed into a cup of irresistible coffee! 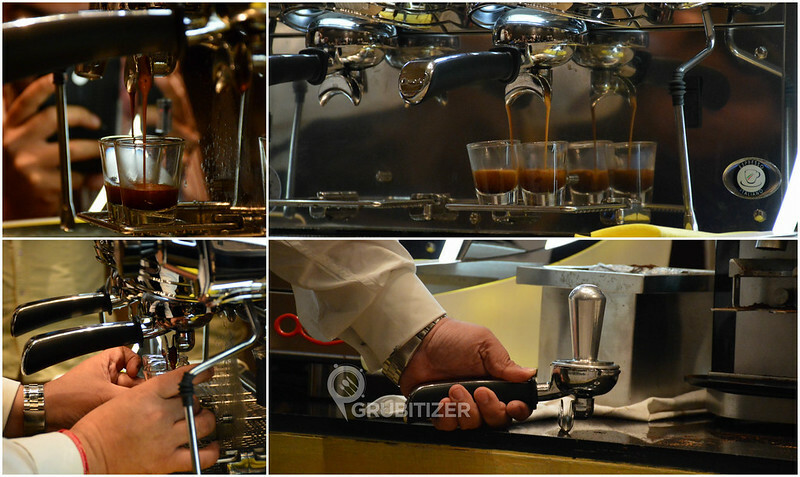 We got to witness the making of espresso shots, the creamy cappuccino (which most of us love, but few folks who were part of this event were under the assumption that cappuccino kills coffee.. funny right?!) 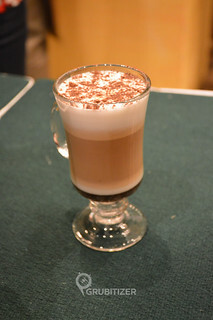 and the ever famous drink among the youth – Cafe Mocha. 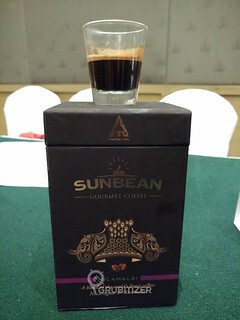 Overall, ITC Sunbean Gourmet Coffee has got to be your choice of coffee if premium and exclusive blend is what you expect from a coffee brand. It is currently availble in Bangalore at ITC Gardenia and ITC Windsor and in all other ITC Luxury Hotels across the country. For more details, visit ITC Sunbean’s official website by clicking here.